With schools back in session and fall sports in full swing it is time to think about what you are going to be putting in your kids lunch boxes and backpacks. I know things are in full swing here at the Anderson Household with school, flag cheerleading and AWANAS. Which means I need to think about packing lunches and what drinks are going with us to Cheer practice. I was recently sent some Fruit Shoots to try out with the kids. 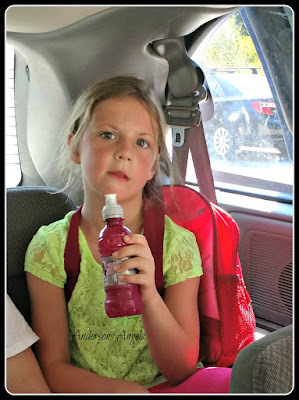 The Anderson kids were more than happy to try out the Fruit Shoot drinks for me. We took them with us on a family hike to Brandywine Falls. Since we didn't take our drinks with us on the hike getting them was the push we needed to get back to the van after our hike. 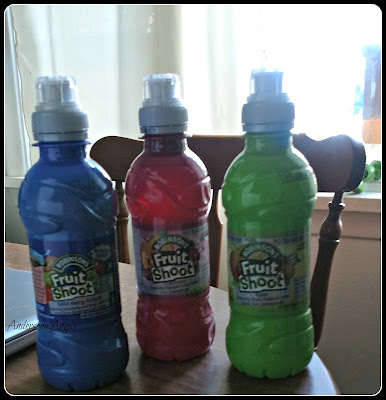 Pumpkin, Sweet Pea and Angel each got a different Fruit Shoot to try. 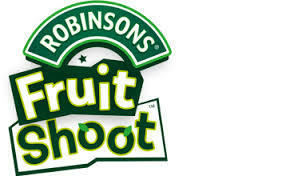 Pumpkin really liked the Robinsons Fruit Shoot Apple that he tried and the girls each loved theirs as well. These drinks make a great option for lunch boxes and sports practice when you don't want to send the kids with a sugar filled drink. I like that these drinks are "No Sugar Added" so the only sugar in them is natural occurring sugar from the fruit used. I also like that these drinks are made with real juice from concentrate, plenty of water and with NO artificial flavors or high fructose corn syrup. I like that the Fruit Shoots are available at the majority of stores near me so I can easily stock up on them for lunches, cheer practice and just to have extra around the house. The Anderson kids really like Fruit Shoots and they are sure your kids will too! 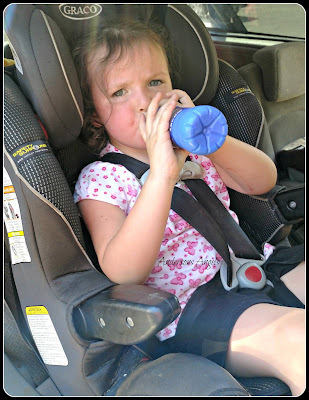 Make sure to check them out the next time your at the store and looking for something for your kids to drink. My boys love these, and so do my grandkids. I love that they are healthier than other kids drinks.